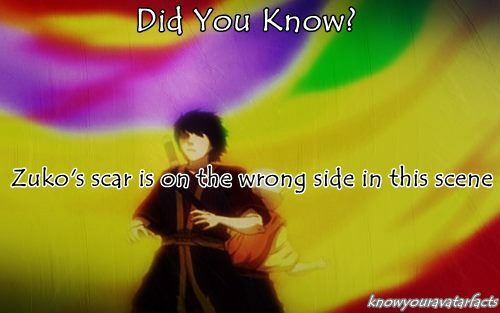 Did You Know?. . Wallpaper and background images in the Awatara - ang Huling Airbender club tagged: avatar the last airbender did you know? tumblr. This Awatara - ang Huling Airbender photo contains tennis player, tennis pro, and propesyonal na player tennis. There might also be raketa ng tenis, tennis raketa, portrait, headshot, and closeup.